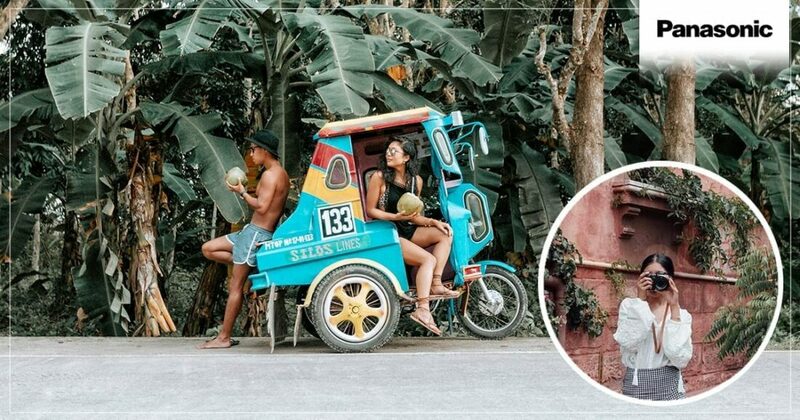 As we cruise into this brand new year, we wanted to show you how Panasonic performed throughout 2018 with ambassadors, influencers, reviewers, workshop guests, expo showcases, art and culture partnerships and more! 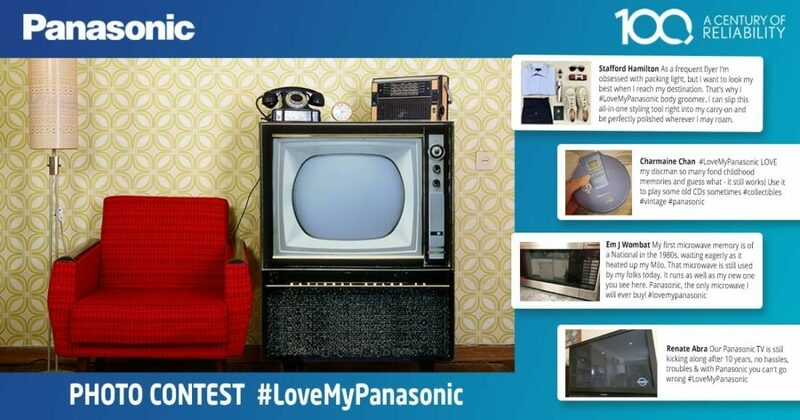 To celebrate our 100th anniversary, we invited fans to post pics of their Panasonic products and tell us why they love them, using the #LoveMyPanasonic hashtag, generating an avalanche of delightful pictures and comments that blew us away! Our dream beauty machines arrived and they set tongues wagging! We launched a new Panasonic beauty range – the EH-SC65 Micro-Foam Facial Cleanser and the EH-ST63 Ionic Facial Cleanser & Toner – through a collaboration with five influential beauty gurus around Australia who tested and reviewed both our products on their Instagrams, blogs and vlogs, giving nothing but glowing feedback! 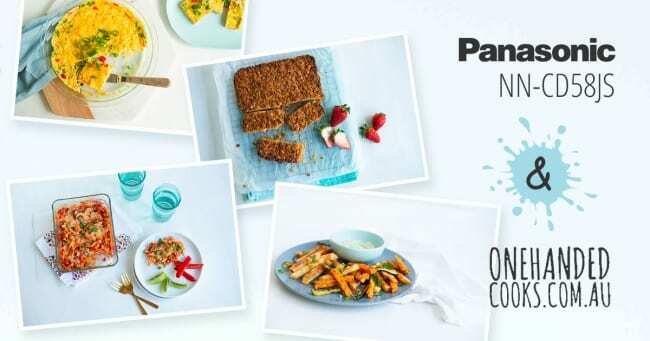 The One Handed Cooks are the experts at creating healthy, fuss-free recipes for time-poor families. 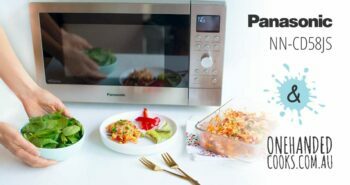 We loved their product review of the Panasonic NN-CD58JS 3-in-1 Microwave and the recipes they created for healthy meals and tasty treats that remove the temptation to reach for pre-packaged or fast-food meal options. 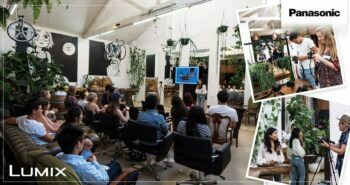 Aubrey Daquinag from The Love Assembly held three booked-out Summer Series creative workshops in collaboration with LUMIX! 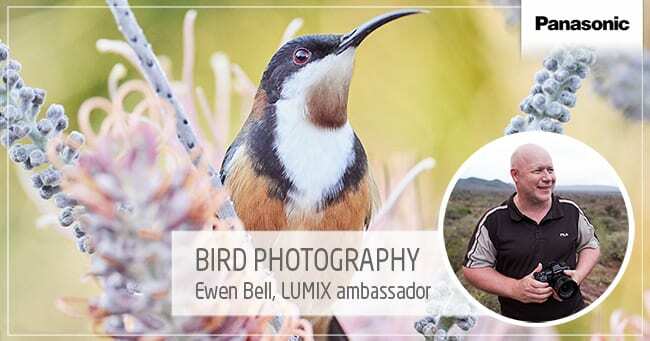 Check out all the highlights, including behind-the-scenes event pics, an Instagram photo competition and feedback from attendees on using the LUMIX G9 camera. Ewen Bell (Editorial Photographer and Guide), Tim Dolby (Specialist Bird Author and Guide), Erika Roper (Ecologist and Guide), and Stephen Downes (Parrot of the Day Curator) teamed up to produce ‘capture to print’ workshops where attendees learned how easy it can be to take impressive bird shots using the LUMIX G9 camera and telephoto lenses. 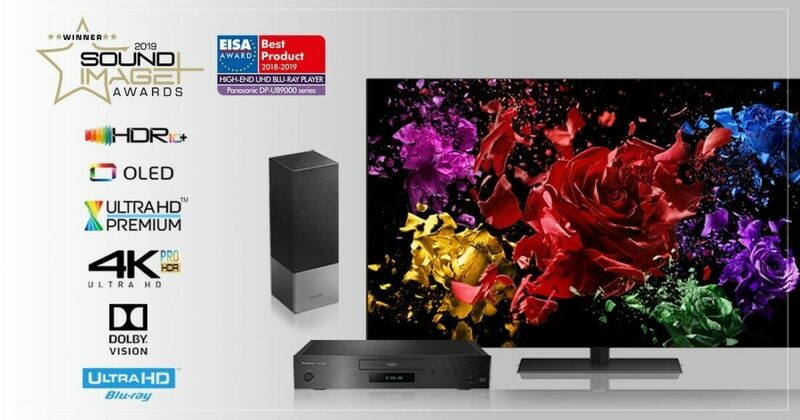 Take a look at this collection of standout reviews and awards bestowed upon Panasonic for our OLED TV, smart speaker and Blu-ray player offerings throughout 2018. 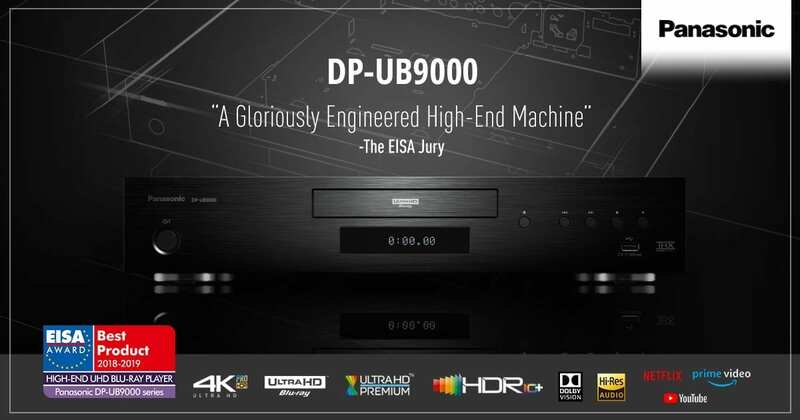 Our reference-class UB9000 4K Ultra HD Blu-ray Player was named ‘2018 High-End UHD Blu-ray Player’ by the European Imaging Sound Association (EISA) – one of the most prestigious consumer recommendations a product can achieve. 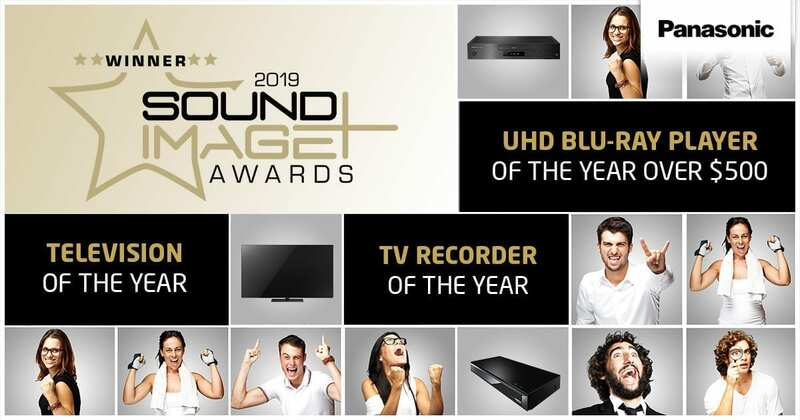 Panasonic scored a hat-trick at the respected 2019 Sound + Image Awards, taking home three Product of the Year awards for our TH-65FZ950U OLED 4K Ultra HD TV, UB9000 4K Ultra HD Blu-ray Player and DMR-UBT1 4K Ultra HD Premium Blu-ray Player and Full HD Recorder. 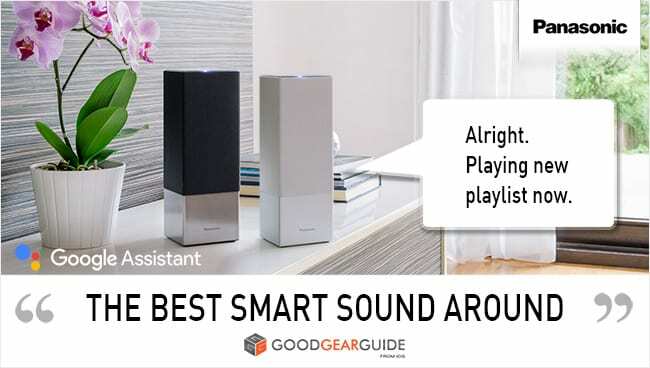 Good Gear Guide called the Panasonic GA10 Speaker with Google Assistant “the best smart sound around”, Tech Radar hailed it “unequivocally one of the best sounding smart speakers” and Pocket Lint told readers the GA10 is “Google Home but better”. Panasonic’s cutting edge laser projection technology helped ACMI (Australian Centre for the Moving Image) create stunning visuals at Wonderland, a world premiere exhibition celebrating Lewis Carroll’s timeless tale. The spectacular experience takes visitors on a journey of Alice’s adventures in Wonderland with the aid of groundbreaking special effects and animation. 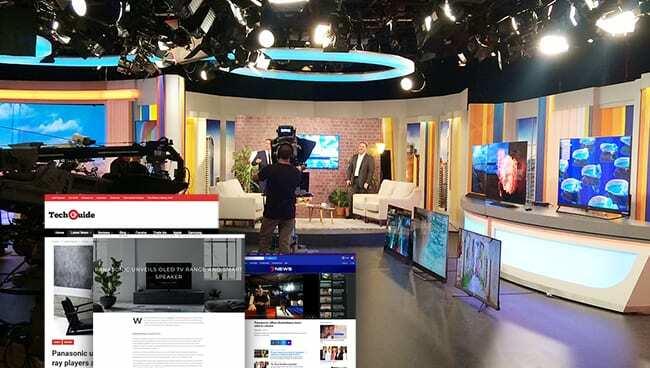 Panasonic’s hard-working Product Guru gave viewers a closer look at the most exciting releases in our 2018 product range, including OLED TVs, smart speakers, LUMIX mirrorless cameras, washing machines, multi-door fridges, and more with his informative video series. 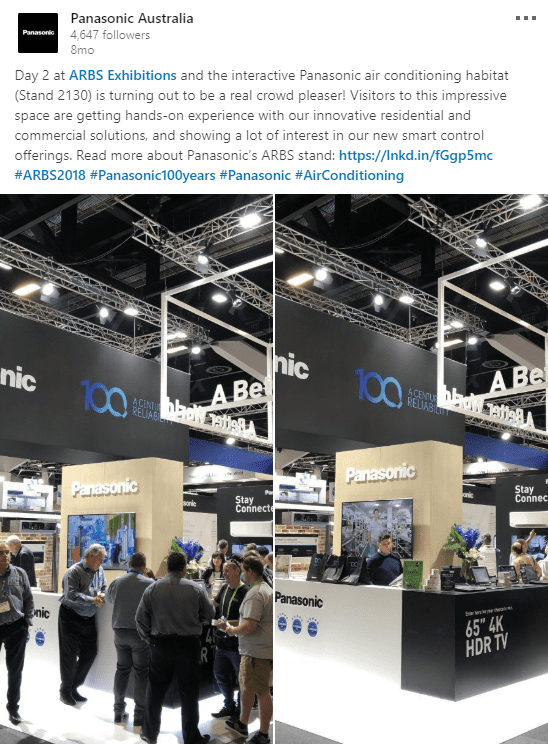 Rather than just talking about what Panasonic air conditioning solutions can do, in 2018 we created an interactive habitat at the ARBS (Air Conditioning, Refrigeration and Building Services) Expo that allowed visitors to experience our solutions first-hand. 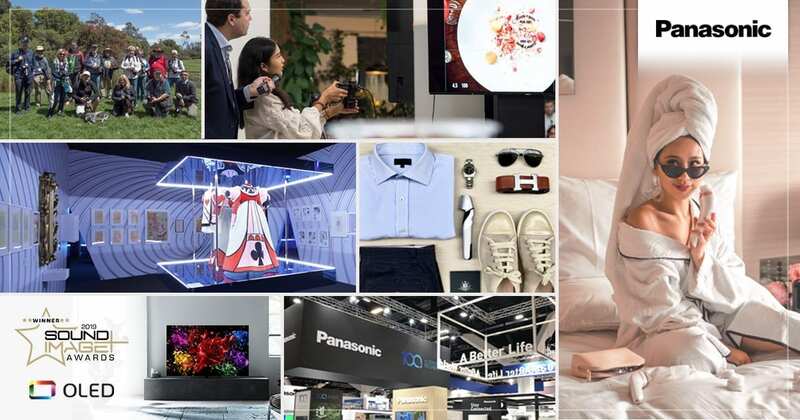 A pre-event LinkedIn article published by Panasonic’s air conditioning product manager, social media image posts, and a highlights video also combined to take our innovative concept beyond the expo walls to an even wider audience!